Tennis is one among the famous and fastest-growing sport in Dubai. This developed and beautiful city is known for hosting Duty Free Tennis Championships. Keeping the love for tennis in mind, tennis clubs and coaching centers have been established throughout Dubai in order to provide the public with opportunities to play and compete for life. Either you are a beginner, social player or a skilled tennis player, Dubai has numerous well-known organizations for you to participate in, polishing your tennis skills. The tennis clubs and coaching centers of Dubai provide you with an amazing environment where you can go and be socialized, meeting the tennis enthusiasts. This simple guide contains some well-known tennis clubs and coaching centers of Dubai in order to facilitate you in selecting the one according to your requirements. 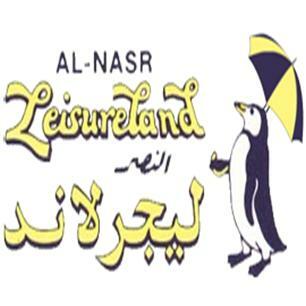 Al Nasr Leisureland is one among the best family oriented leisure centers for sports and leisure. 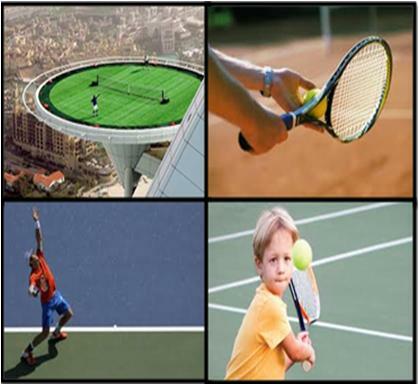 Moreover, it is the right place to be if you really love to enjoy tennis and other sports in Dubai. It is an ideal grooming place for the tennis beginners and professionals. Al Nasr Leisureland also organizes various tennis events. 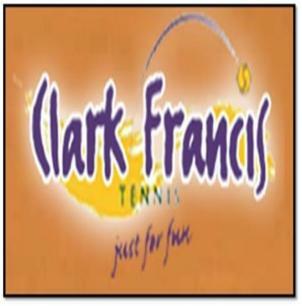 Clark Francis Tennis is one of the best tennis coaching centers of Dubai. The managements of the company are keen to provide the chance for players of all abilities to enjoy tennis. Clark Francis has around 13 venues all across Dubai, offering coaching and conducting tennis events throughout the year. Club Joumana @ Jebel Ali Hotel is another well-liked venue for tennis aficionados of Dubai. Their four well-equipped floodlit tennis courts guarantee an exciting tennis session with Club Joumana Dubai. This amazing company is known for their exceptionally friendly staff and unbroken tranquility. So, you will love to play tennis with full concentration. In conjunction with CF Tennis, E-Sports Dubai offers well-structured learning environment to all school children of all levels, age groups and abilities. More than 200 children enjoy after school tennis every week. 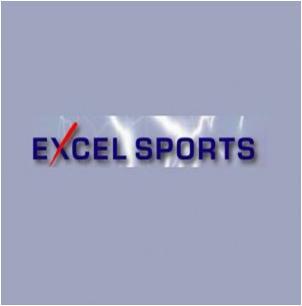 Besides other sports, the Excel Sports Services Dubai offer first-class coaching to the tennis players. Children are target customers of the company and private small-group tennis sessions are conducted for them. Your children will fall in love with the amazing environment of the Excel Sports Dubai and the well-qualified instructors guarantee their safe training in the training courts. 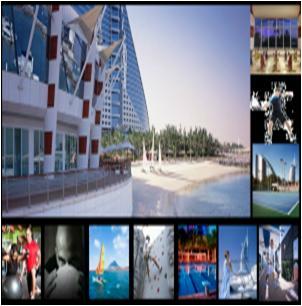 Pavilion Marina & Sports Club is a unique product of Jumeirah Beach Hotel Dubai, offering various sports’ facility inside the hotel. Peter Burwash International (PBI) at Pavilion Marina & Sports Club offers an extensive range of tennis instructional sessions for both adults and children. The 7 championship standard floodlit courts guarantee your unique tennis experience at the Pavilion Marina & Sports Club Jumeirah Beach Hotel. Tennis tournaments and social events are also organized by the club. Sheraton Jumeirah, five-star luxury beach resort, has a thriving tennis club in order to provide the tennis lovers with an opportunity to enhance their skills. The club is nicely equipped with the modern tennis equipments and the skilled instructors are ready to guide you from all angles. 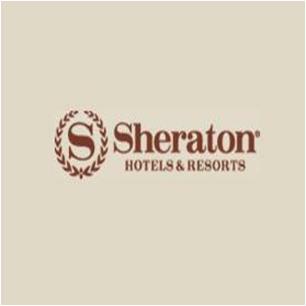 The hotel also offers sports membership, keeping their customers’ passion for sports in mind. 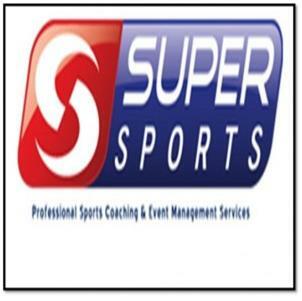 Super Sports is a best choice for tennis practice and training in Dubai. 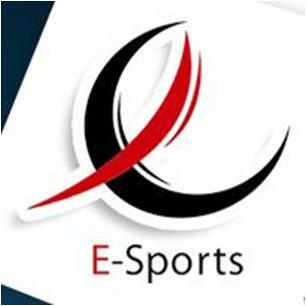 It has a chain of academies, organizing tennis events and providing training in the specific field. Super Sports’ Tennis Academy has 15 full-time skilled instructors in order to serve the tennis community of Dubai. The academy operates on various venues in Dubai, offering you an absolute range of tennis lessons and events. The Ritz Carlton Dubai, luxurious hotel, offers some of the uniquely designed tennis program programs. 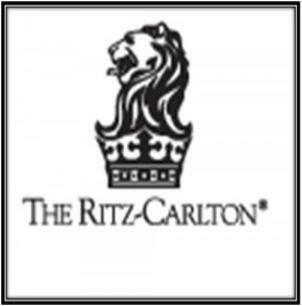 Non-hotel guests can also enjoy the tennis programs offered by the Ritz Carlton Beach Club Dubai, paying the charges. The club is committed to help people of all ages in enhancing their tennis skills. You can take your family along with you as the club offer special sessions are also conducted for the children.